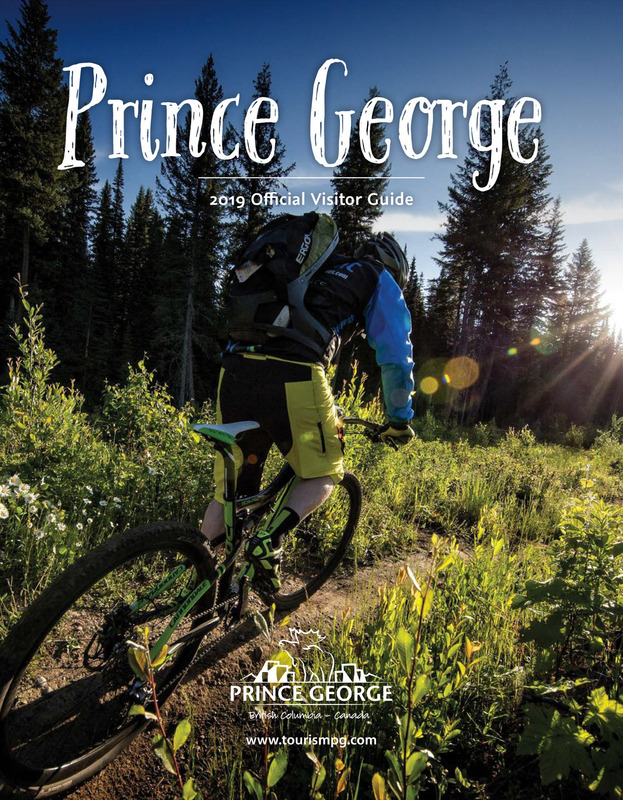 Prince George's museums and galleries celebrate our pioneer past and cultural present. We are dedicated to preserving and sharing the story of our home and the people who have lived here - a unique blend of aboriginal, explorer and industrial history. Displaying 1-22 of 22 listings.